Hi my name is Riaz, I am the owner and principal dentist at Dental Design Studio. I qualified from the University of Manchester in 2003 and have worked in Bolton since 2004. 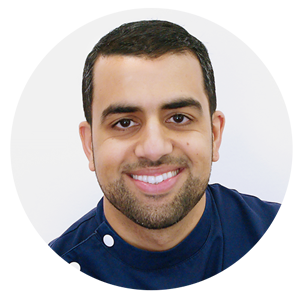 I have a passion for cosmetic dentistry and achieving clinical excellence in all aspects of my work and strive to nothing less than excellence. I have completed a Master of Science degree in Advanced Restorative and Cosmetic Dentistry at the University of Central Lancashire and like to keep up to date with all the latest developments in my field by attending courses and lectures whenever I can ensuring I deliver the best to my patients. I have trained with some of the worlds finest dentists including Dr Larry Rosenthal, director of the prestigious Rosenthal Institute New York, whose client list includes Catherine Zeta Jones, Michael Douglas and Donald Trump to name a few. I have a special interest in orthodontics including Invisalign and Six Month Smiles. For those of you who would like straighter teeth without traditional metal brackets these are great alternatives. If you are serious about changing your smile or would like to improve your dental health please take a look at our smile gallery, and read our reviews page of satisfied clients and book yourself a FREE CONSULTATION. We really can help you. 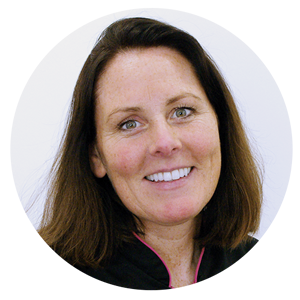 Jill is a highly experienced dental nurse of more than twenty years in the dental sector. 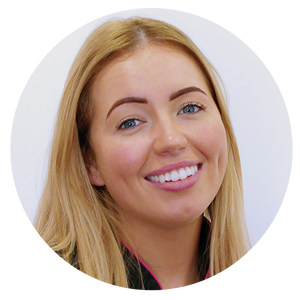 She has worked the last thirteen years in private practice providing unrivalled care and service to patients in all areas of dentistry including full mouth rehabillitation with crowns, veneers, implants and sedation dentistry. Her caring personality and good sense of humour is affirmed by her popularity with patients. Her hobbies include socialising and looking after her beautiful daughter Sophie.